Hellllooo, and Welcome!!! 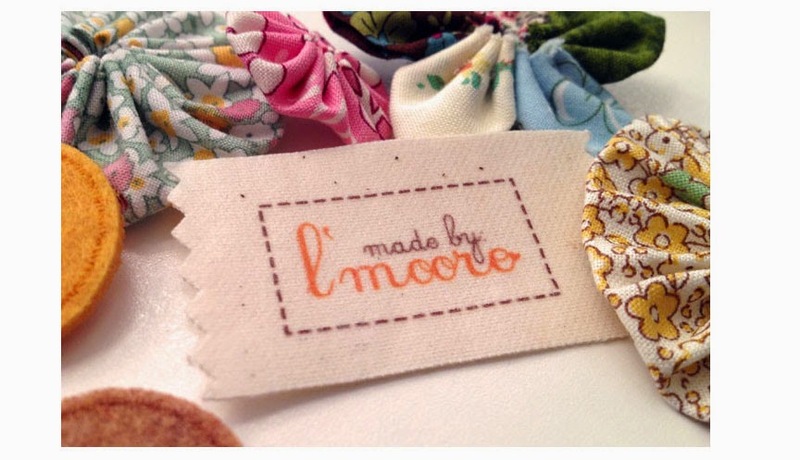 I'm so super excited and honored to present "Made by L'moore", a blog created to inspire creativity...(not only by showcasing my own personal work, but the work of super talented, real and inspiring individuals). I have high hopes for this new venture...Let's "light a candle", as my friends Pablo and Susy would say, and send that positive energy out into the Universe...xoxo! From your logo to L'moore! Love it, love it, love it. Those shrooms are sure cute, but what I find absolutely adorable is your "beat the heat" weekend project. Cactus...how ingenious. Go Lindamoore...you are incredible.